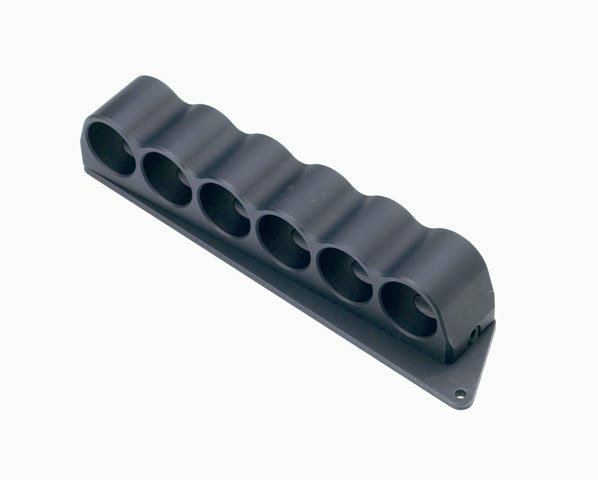 GG&G Receiver Mount Mossberg Shotgun Ergo Side Saddle 6-Shell Carrier. 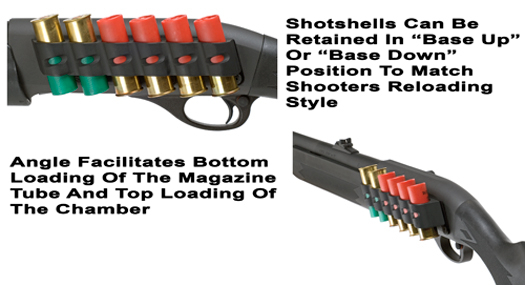 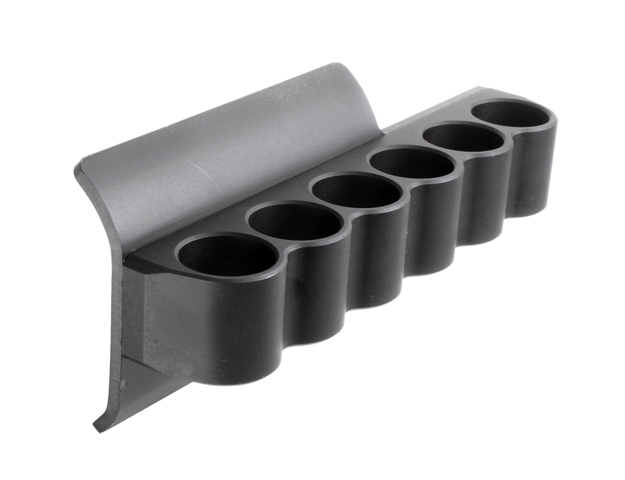 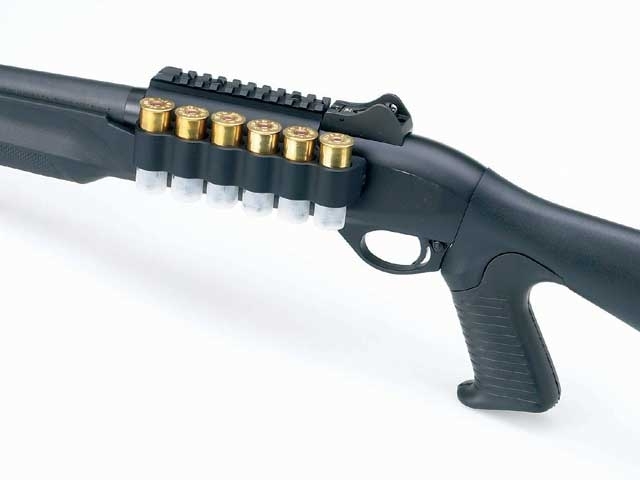 6-Shell SureShell Carrier for Benelli M1 M2 M3 Tactical Shotguns. 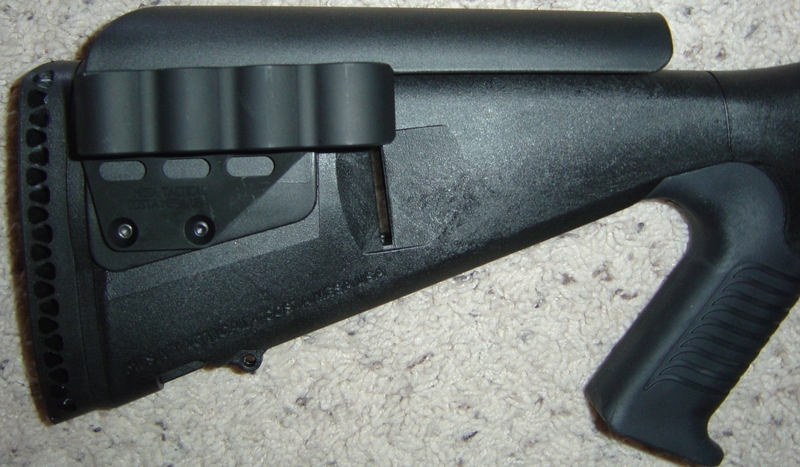 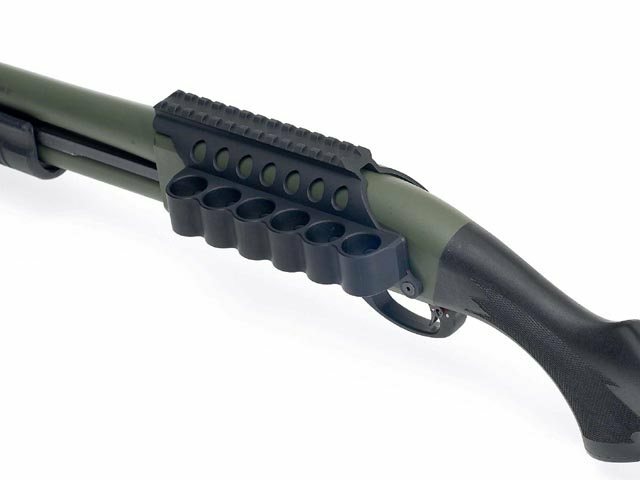 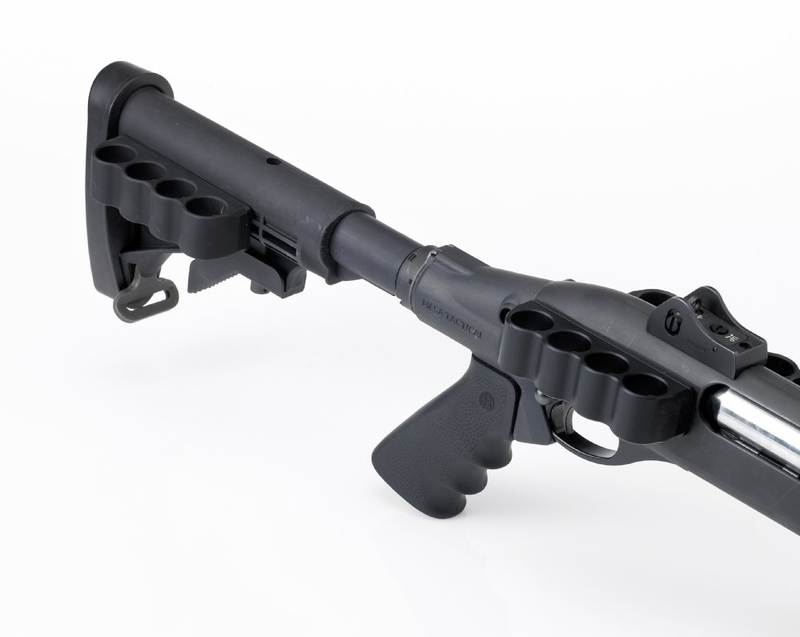 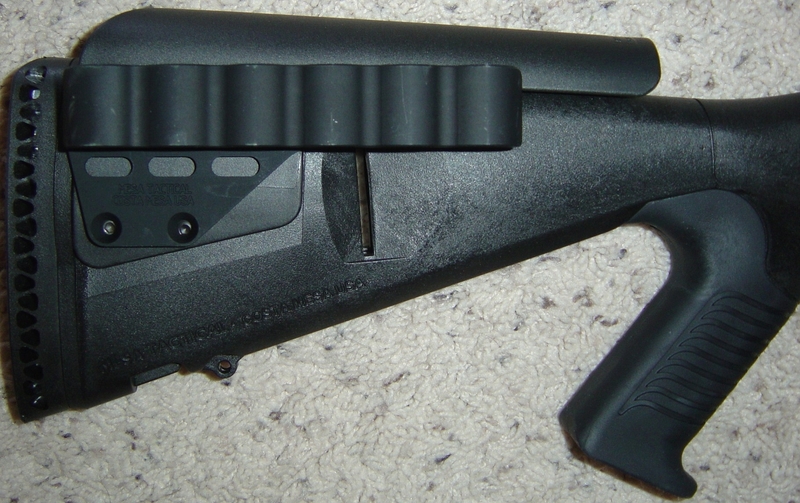 Remington 870 1100 and 1187 SureShell Saddle Rails feature a MIL-STD-1913 Picatinny sight rail along the top, and a four, six or eight-shot SureShell shotshell carrier yoke on the left side of the receiver. 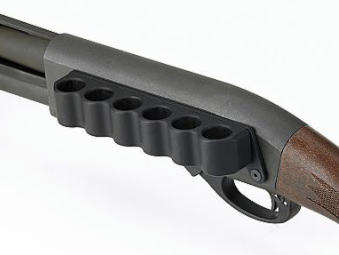 This 12-Ga. 4-Shell Carrier Mounts on the Urbino Cheek Riser and is only for Urbino Stocks.